If you want your Oldsmobile vehicle to run at peak performance, visit Antich Automotive in Oldsmobile! We have all the state-of-the-art equipment to diagnose any problems and fix them promptly. We understand that you depend on your Oldsmobile to get you and your family through your daily lives, so we provide quick turnaround time for repairs. 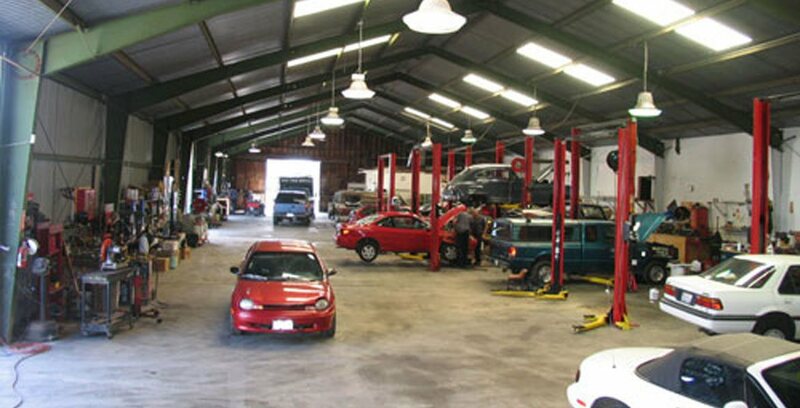 Oldsmobile drivers in the Eureka area, call Antich Automotive when you need maintenance service or auto repairs. We're a trusted, local business you can count on to take care of you and your car.